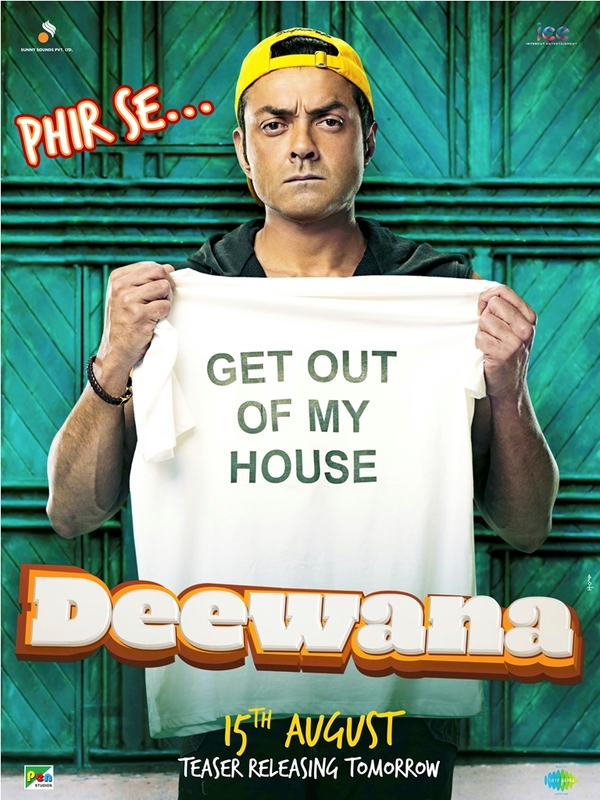 Yamla Pagla Deewana Phir Se directed by Navaniat Singh and produced by Sunny Deol is set to release on August 15th! The film, the third film in Yamla Pagla Deewana series, stars Dharmendra, Sunny Deol, Bobby Deol, Kriti Kharbanda, Asrani, Satish Kaushik, and Binnu Dhillon is apparently another comic caper but in it’s own right! Check out this teaser for your first look at this entertaining film. Plus as a bonus three posters! !